MCHS will be hosting an evening event for “First-Time Parents” on Tuesday, February 26 at 7:00pm at Memorial Composite High School. This evening is meant for parents who see their first child enter into high school. This will provide an opportunity for parents to become familiar with the school and to meet the school administration and counsellors. Students do not need to attend the First-Time Parents meeting. 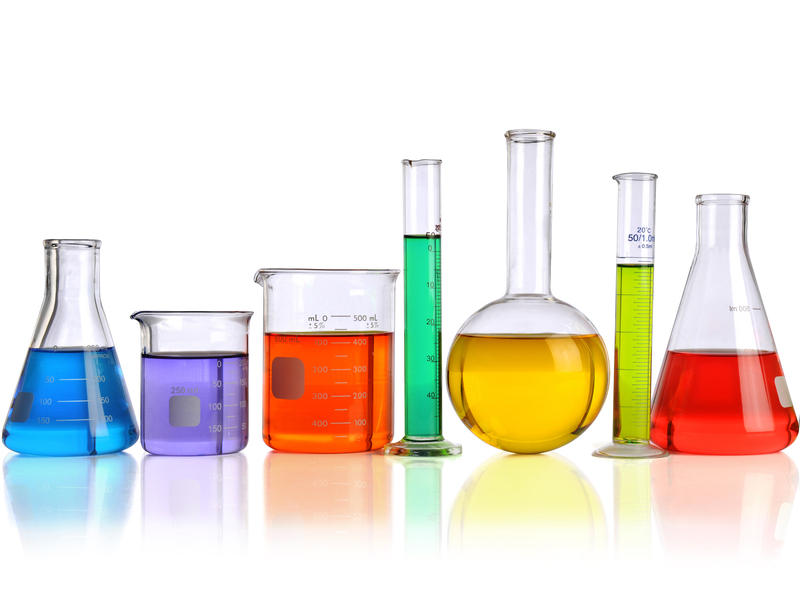 The MCHS Open House evening will be held at Memorial Composite High School on Thursday, February 28 starting at 6:00pm. Open House will start with a welcoming address in the large gym. All Grade 9 students are encouraged to attend the Open House evening together with their parents in order to make their final course selections for Grade 10. Parents will need to complete the Parkland School Division 2019-2020 Online Registration for their son / daughter prior to course selection. Registration will open on February 4, 2019 and all parents are required to complete the registration process by 4:30pm of March 22, 2019. Order Your Halloween Photos Here! We have also made the pictures private to only Parkland School division users. If you would like to see the photos, but do not have a psd70 email account, please have your family member sign into their account to access. There will be a Halloween dance on Tuesday October 31st from 12:30-2:30. The dance is for students in grades 7-9 and it is free of charge. That being said, there will be a concession that sells drinks and snacks. We are also encouraging students to wear their costumes to the dance as there will be a competition for best individual and group costume. Muir Lake Leadership are selling Terry Fox T-Shirts in front of the library at lunch recess on Monday, Tuesday, and Wednesday. We are sizes from Youth to XXL Adult. Get yours for our walk on September 29th. Youth sizes are $15 and Adult sizes are $20. All sales go toward the school’s fundraising goal of $5000!!! Muir Lake School’s annual Terry Fox Walk will take place on September 29th. Pledge forms will be coming home shortly. 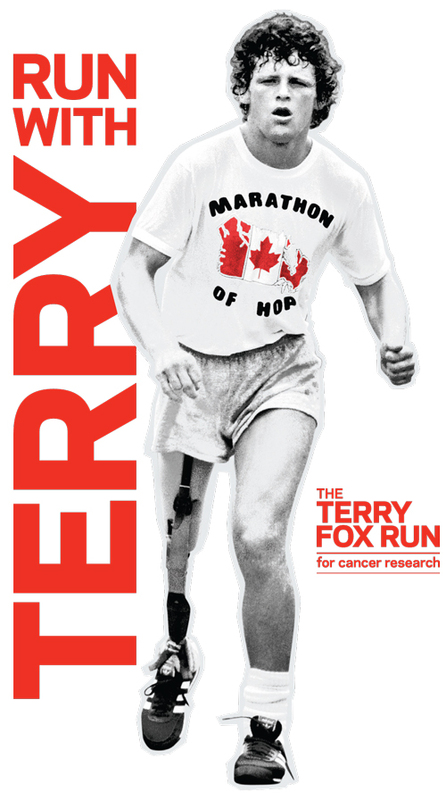 As part of our fundraiser this year, we are also selling Terry Fox Tshirts. We will be selling them from the 18th to the 20th. Youth sizes are $15 and Adults are $20. If you are planning on stopping by the kick-off tomorrow we would love to see you in the library at 6 for a presentation on technology in the classroom. We will be talking about how we use devices to create transformational learning experiences for our students in grades 7-9. Just a reminder to all 7-9 students that as a year end celebration we will be holding a dance in the gym on Thursday June 29th.